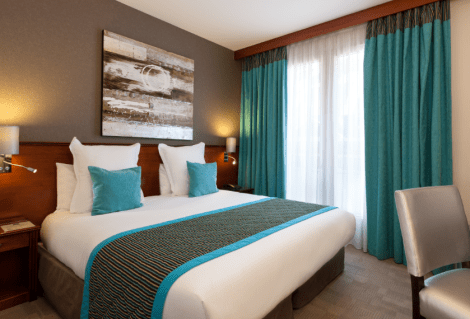 Completely renovated in 2016, the smart Paris d’Issy hotel combines the classic with modern, and is found just a few metres from the Marie d’Issy metro station and within walking distance of the Porte de Versailles. The hotel has a breakfast buffet and an honesty bar, as well as luggage storage, 24-hour room service and an attractive terrace. Rooms offer modern comforts like air conditioning, soundproofing, high quality linens, private bathrooms, wi-fi access and flat-screen TVs. 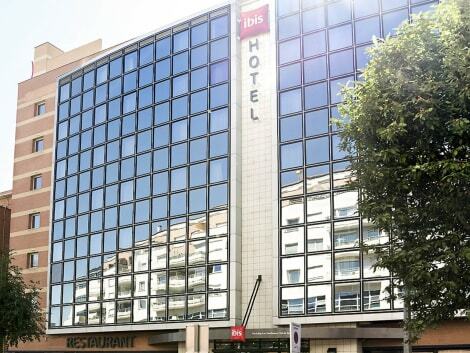 Filled with modern style, the Hotel BootCamp sits in the Parisian suburb of Issy-les-Moulineaux, with the nearby Mairie d’Issy metro station providing direct connections to the city centre. Unwind in the gym and sauna, or relax over a drink in the sunshine on the patio or the rooftop garden. 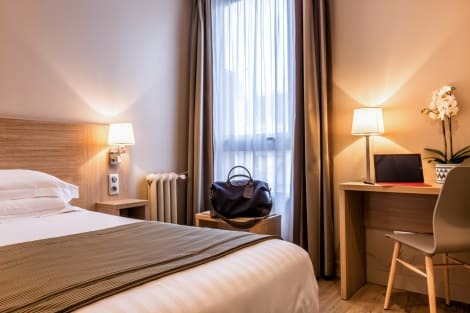 Rooms at the Classics Hotel Parc des Expositions include flat-screen TVs with satellite channels, tea and coffee making facilities and private bathrooms. lastminute.com has a fantastic range of hotels in Issy Les Moulineaux, with everything from cheap hotels to luxurious five star accommodation available. We like to live up to our last minute name so remember you can book any one of our excellent Issy Les Moulineaux hotels up until midnight and stay the same night.